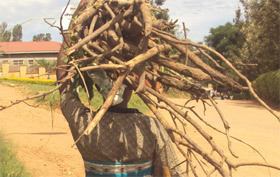 In Rubanda community, women provide more than 70% of house hold responsibilities. In spite of all that burden, they have very limited economic freedom. 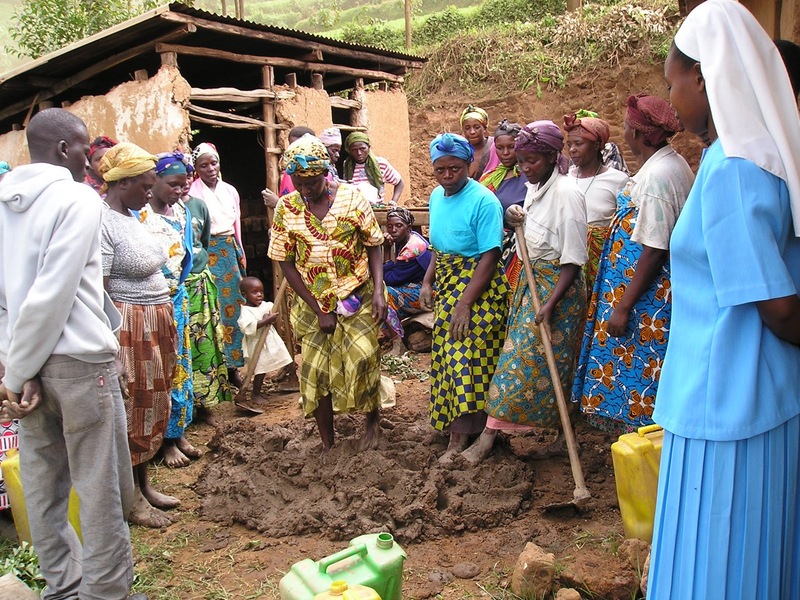 Most women solely contribute heavily to the upbringing of children and children education even though they have no control over their financial resources.They have incredible stamina to survive their daily hardships. Unity is their anchor. 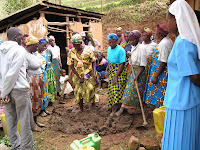 The concern of RSDA is to offer constant awareness programs to the community and women in particular, supporting them with life skills and advocacy so that with time they are empowered and able to make an impact into a better life. And unless they enjoy their economic rights: property and financial control, their situation will instead slip into chronic poverty. Lending an ear to their cry and joining their struggle are the ultimate tools RSDA is applying. If you feel able to generously support our noble cause, please reach us through the subscription now. You can make a great difference. By the Director of Programs.